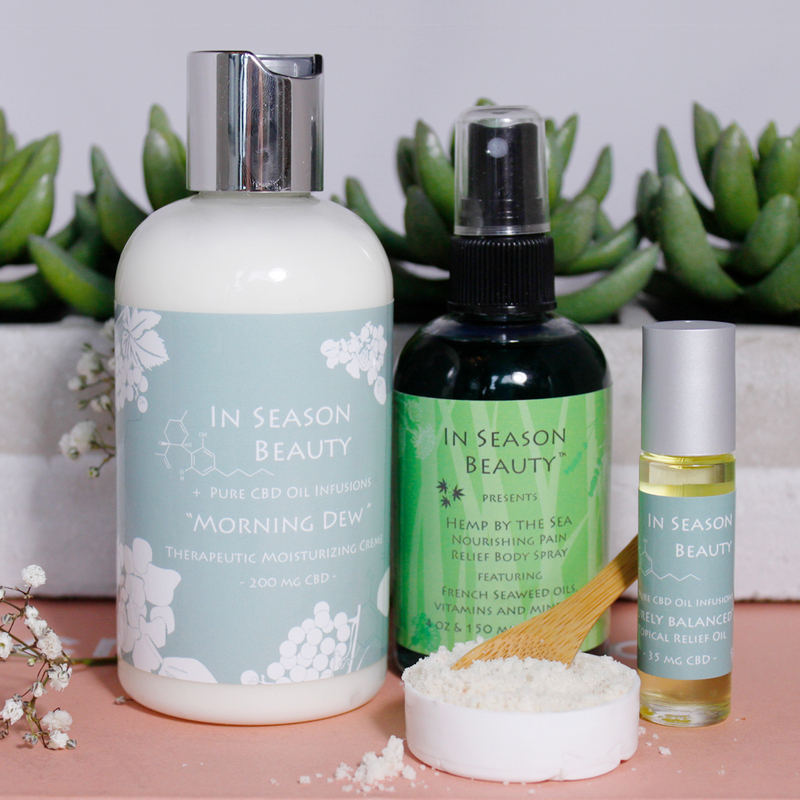 Esthetician’s live by the golden rule to, “Treat the skin on your body with the same tender care that you give to your face”. 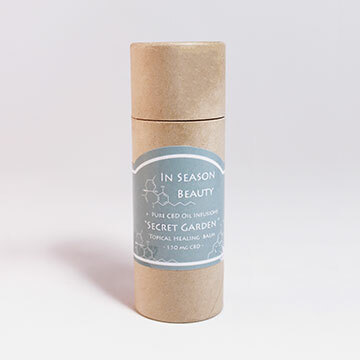 In Season Beauty products are developed to give our bodies largest organ, our skin, the protection, nutrition, and soothing help that it needs as the seasons change. 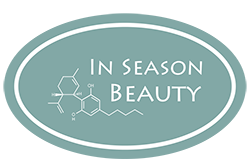 Every In Season Beauty product is natural, plant based, and infused with a full spectrum hemp extract which contains the cannabinoid, cannabidiol or CBD. 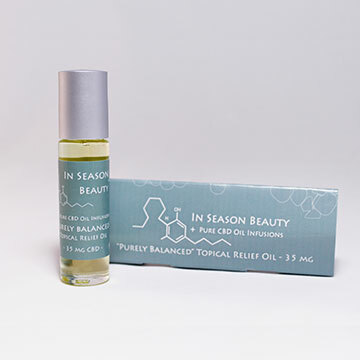 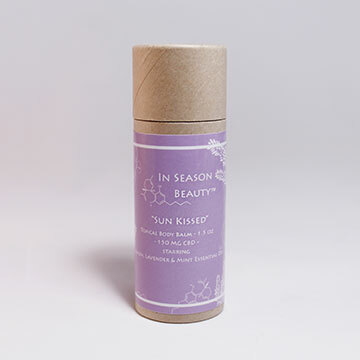 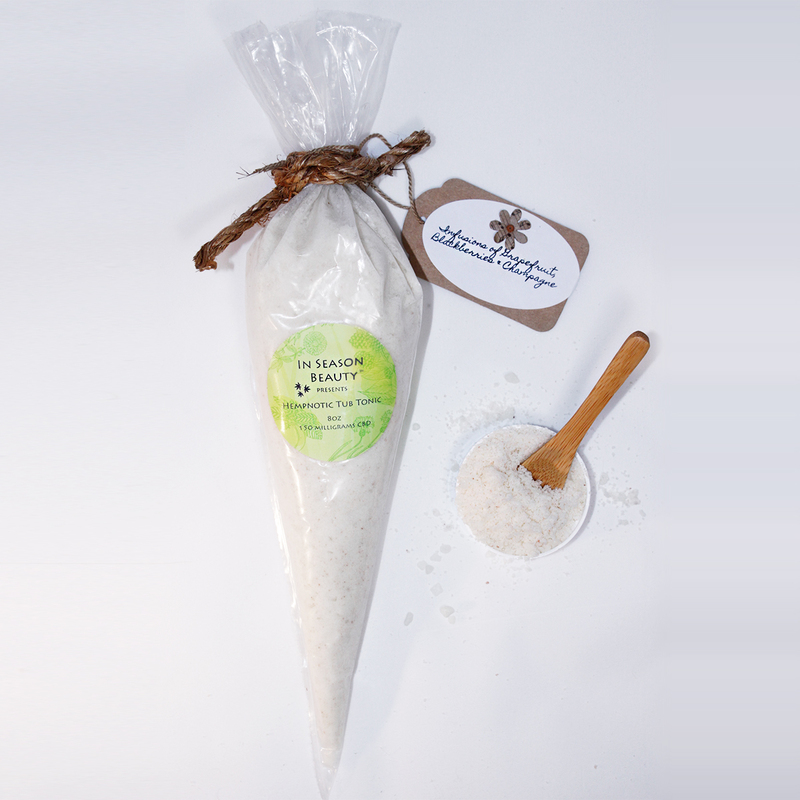 In Season Beauty is the topical product line made to heal your body both inside and out, through your skin. 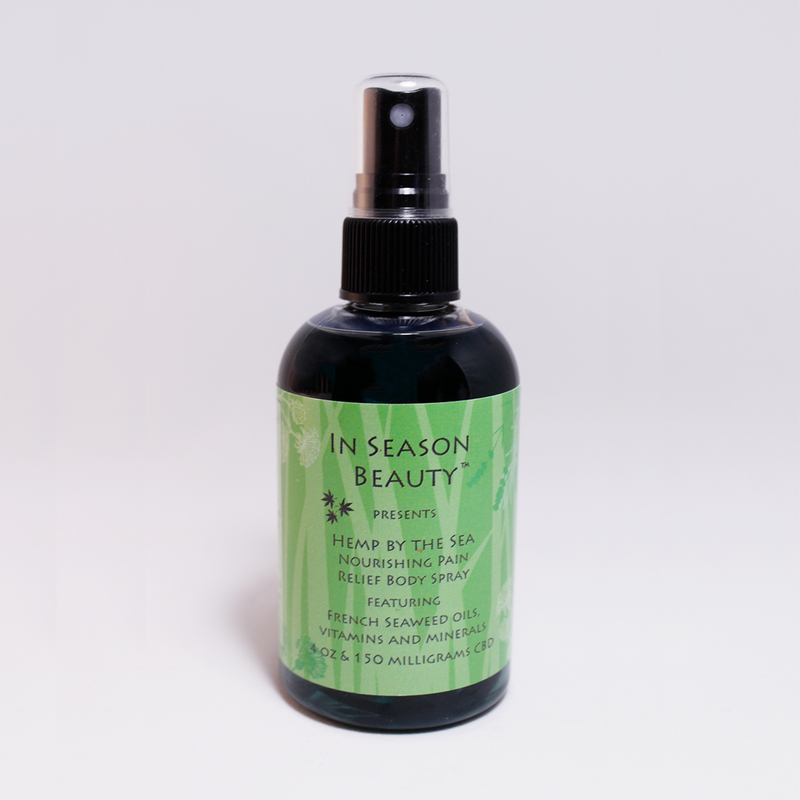 Make sure your skin is always nourished and live with your skin In Season!